winner for Best Overall Premium ship in the Travel Weekly Magellan Awards. Exceptional service, accommodations and culinary options. ​and a few wineries (or breweries) too! Perfectly suited for those with a focus on wellness and relaxation. Enjoy luxurious spa elements infused into the stateroom experience. Unlimited access to the Persian Garden Spa lounge. Exclusive restaurant Blu. Personal spa concierge. Luxurious staterooms. Daily afternoon savories. Dedicated concierge service. Priority check-in. Concierge welcome lunch. Exclusive destination seminar. Luxurious amenities. Ample indoor and outdoor space come together to create your private sanctuary at sea. Your personal veranda lets you enjoy fresh sea breezes and soak in breathtaking sunsets. to get the process started. * Cabins at above pricing are limited (A2 - 2 cabins, C2 - 6 cabins, 1A - 1 cabin and 1B - 1 cabin). Pricing is per person based on double occupancy. Additional cabin categories may be available - call for details. Pricing and availability is not guaranteed and can change without notice. Pricing does not include airfare, transfers, gratuities or travel protection insurance. Tours may be modified based on availability and unforeseen pricing changes; winery tours include 2-3 tastings. 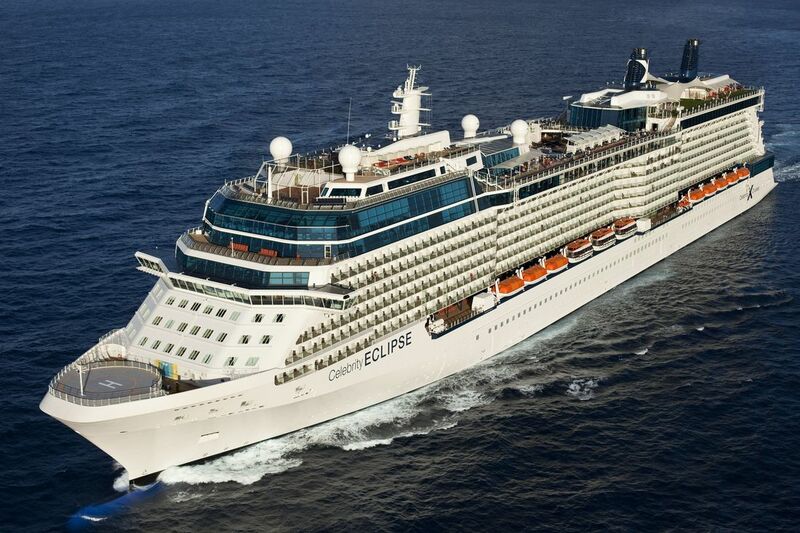 A $450 per person deposit with Celebrity Cruises is required to secure your cabin. An additional $150 non-refundable deposit due November 1, 2018 (for the tours). Total balance due December 31, 2018.